I have been using HWMonitor. It's just plain purple text. Was forced to build my own fan. bennyg and t6nn_k like this. What is the best replacement fan for GPU? hey bro do you have the eurocom bios for that system with (Fn + ) ? Sorry, I use Prema BIOS and use Obsidians Fan control. Could you explain more about that fan upgrade? I see different wires so new motor? Does it uses same voltage as stock? And almost double fan blades (17 to 29). Yes it uses the same amount of voltage as the previous one does. As you noticed i switched out the motor and the blades to gain a better airflow. 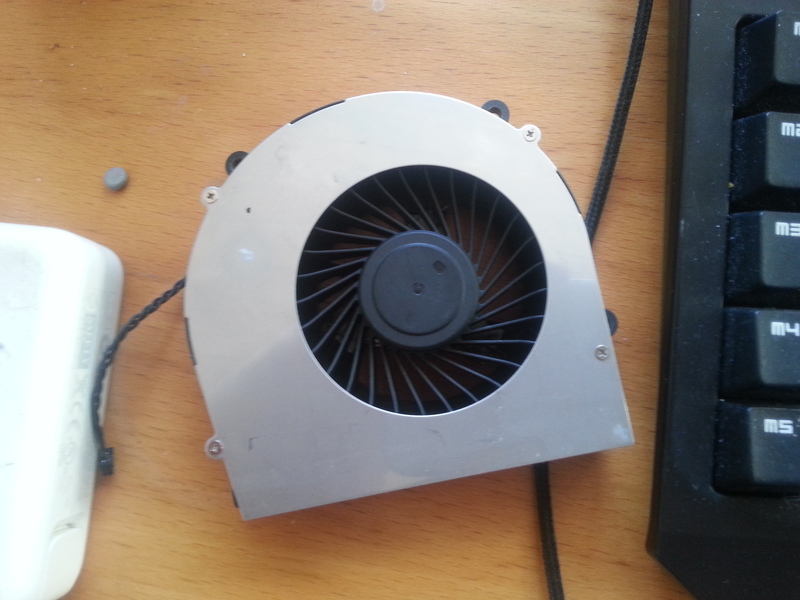 What laptop uses that fan where you got your parts? 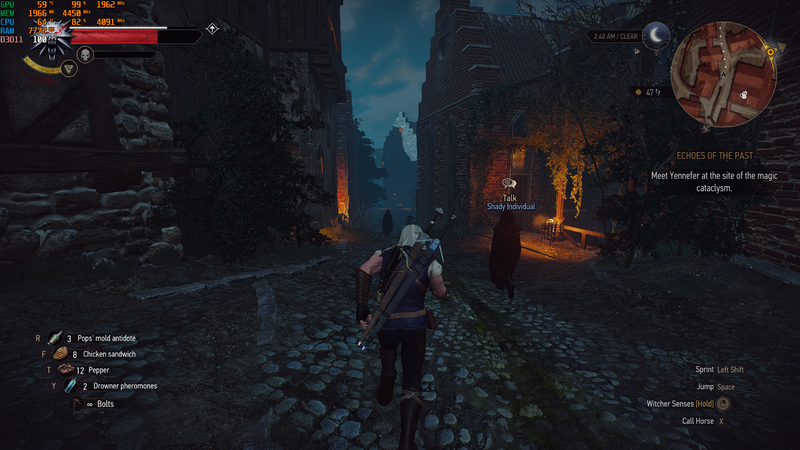 The GPU is TDP unlocked to 100W and I streamed Witcher 3 to simulate a high load on the CPU.